Bring your blueprints! 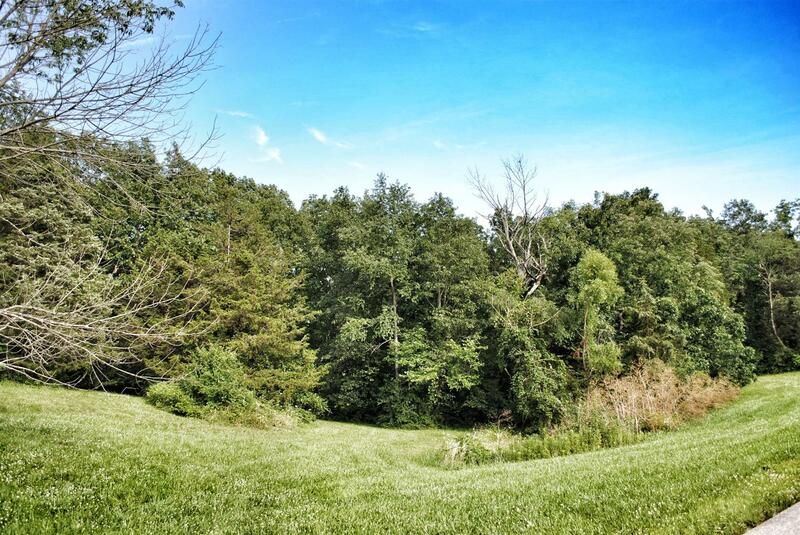 This beautiful 1 acre lot is a perfect site for you to build your dream home. Nestled at the end of a quiet cul-de-sac in an upscale development, this lot offers all the amenities you would expect while offering the seclusion and setting of country living. Can be combined with adjacent lots for more acreage.